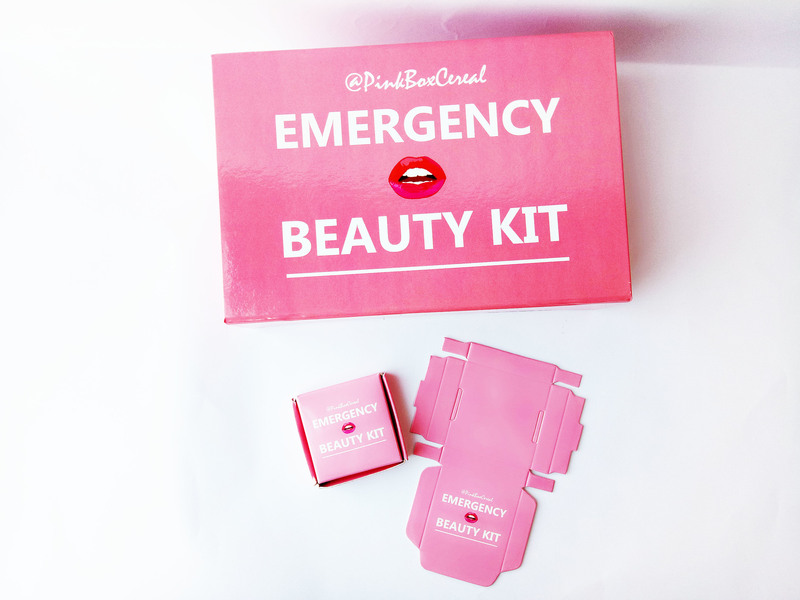 - The mini-origami version of the first ever #emergencybeautykit in 2016. - You get to assemble the box by yourself! 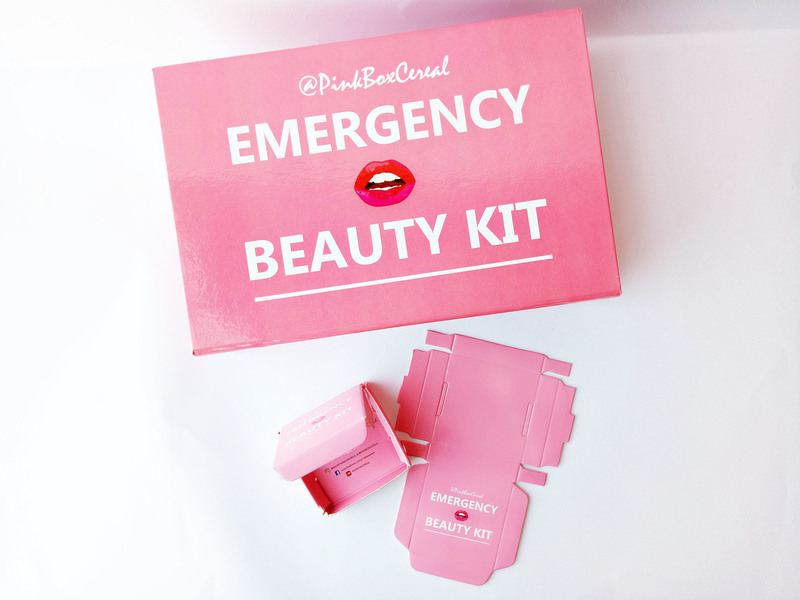 - A must-have merchandise for every #emergencybeautykit collectors!